Playing card games have been part of the social fabric of the subcontinent for centuries and this still continues to be the case, even today. There is a large variety of card games in India which keeps players engrossed for hours, as they improve their skills and moves. 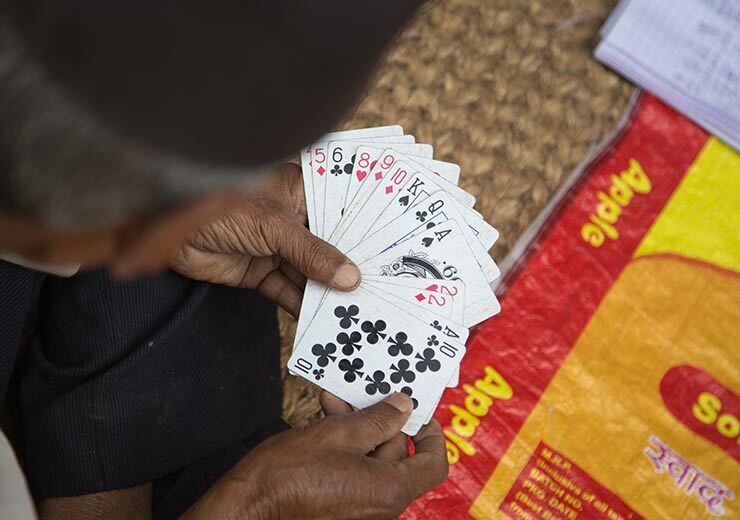 It is this phenomenon that led to the evolution of a great number of Indian card games that can be said to have originated in the nation through the years. The list of card games available today is long and illustrious because there are many variants of almost every game. 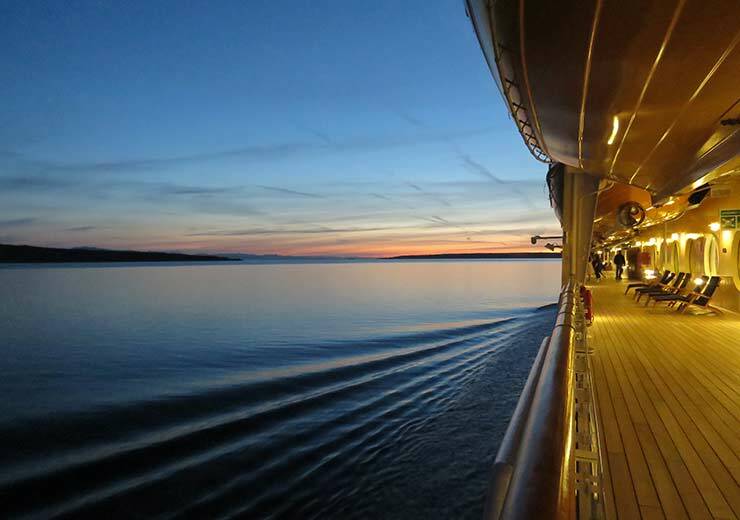 Today, people have unlimited access to a variety of card games online which are popular as they can play and win real cash, from wherever they are. Online card games open up a world of opportunities for people to take advantage of the many earning possibilities they present. To start you off, we’ve compiled a list of the five most played card games in India, check them out. Here are five of the most preferred card games in India that provide great entertainment value and earning opportunities. It is impossible to talk about the best online card games without mentioning Rummy. People play Rummy not only as a pastime, but to win real cash too! Indian Rummy is also known as the 13 Card game and can be played by two or a maximum of six players. Another version can be included in card games for two, which is the Gin Rummy Card game. Variants of Indian Rummy, a crowd favourite, available on RummyCulture are Deals Rummy, Points Rummy and Pools Rummy. Here is a game that bears similarity to the British-inspired game called 3 Card Brag. 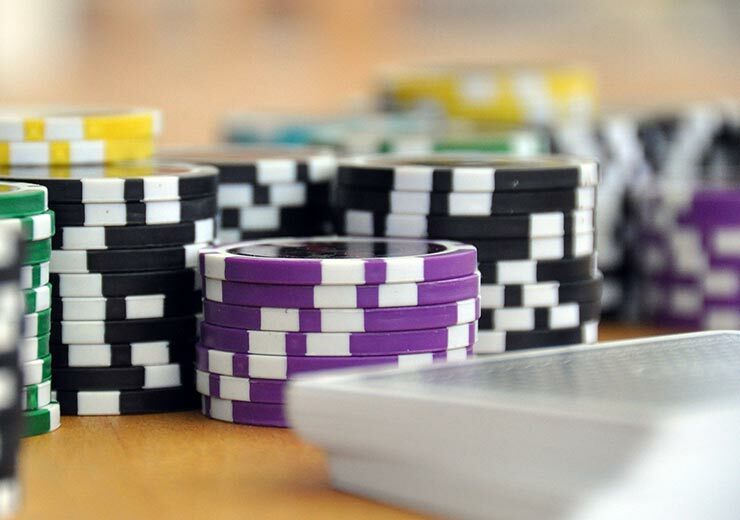 It is played with a pack of 52 cards, where every player is dealt cards and before this, every player is required to put a minimum stake into a pot known as the ‘boot’. Then, much like in Poker game rules, players can surrender, ending the hand immediately and forfeiting a few or all of their bets. This is one of the card games which can be played by an unlimited number of players. It is also called 7-on-7 and if there are too many players for a single deck, multiple decks of cards are used. The player with the 7 of hearts is the one to start the game, which continues until the suits are laid. The aim is to lay cards which can potentially block your opponent’s chance of laying down their own. In English, the game would be called ‘3-2-5’ and is played by three players. Instead of the traditional 52-pack of cards, this is one of the card games which uses thirty cards. 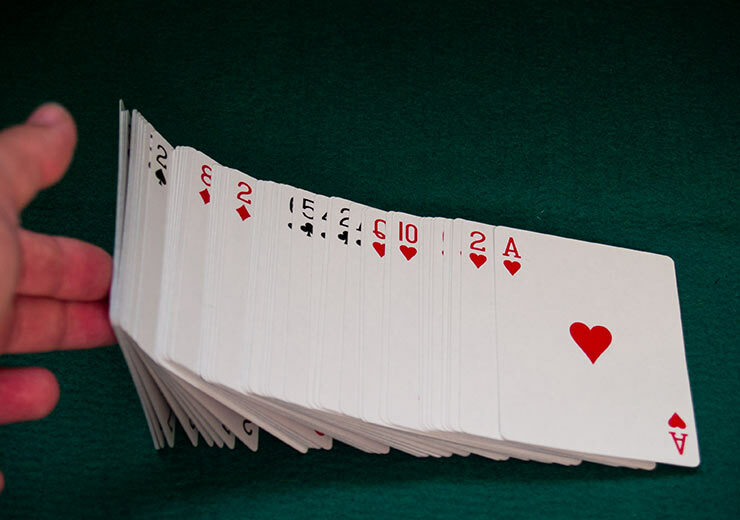 Three cards – three, two and five – are removed from the pack and then dealt to the players. This game is similar to the Call Bridge game but it doesn’t have four players and each person plays individually. The Poker market in India is currently seeing a serious boom. Poker is an alternative to Teen Patti and Indian Rummy. Each player is dealt five cards and on the basis of the cards’ strength, wagers are placed. The player with the highest bid is considered the winner unless challenged by another. A show of hand takes place which determines who finally takes the prize. If you are a newbie and are exploring card games online, then you must visit RummyCulture. We offer a stable and secure platform for you to learn Indian Rummy variants. Discover attractive bonuses, tournaments and a global network of players to keep yourself engaged. So, take the first step to win real cash by playing rummy online at RummyCulture.